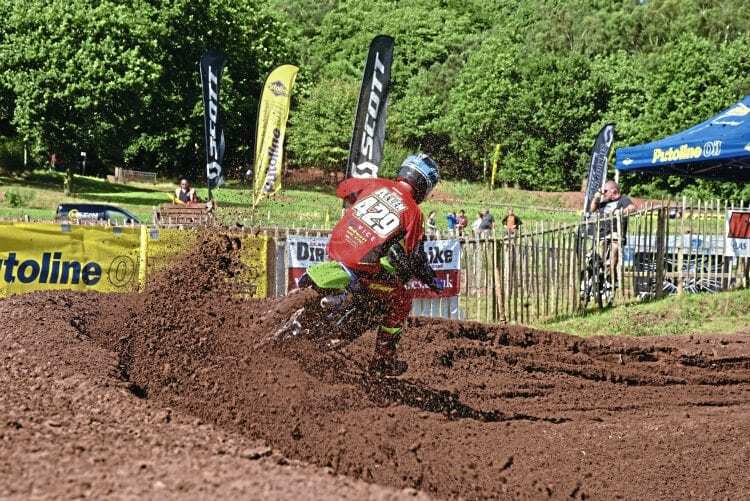 Cumbria Twinshock have had to change the date of the Hawkstone Park Festival of Legends, which includes round six of the Toughsheet National Twinshock Championships, from September 2/3 to the weekend before, August 27/28. The club unreservedly apologise for any inconvenience caused to riders who may have holidays booked, but it is out of their hands as the Salop Club requested the change, due to a World Championship shoot on adjacent land too close to the circuit. It is also acknowledged that this would now clash with the Ken Hall and a Scottish Twinshock round, but there just isn’t another date available in the calendar. On the plus side, it is the bank holiday weekend, and camping will be available from the Saturday, with racing on the Sunday and Monday. There will be championship racing on both days with the Legends gathering on the bank holiday Monday. Read more News in Spring 42 Issue of CDB – out now!